Successor to the Nakajima Aircraft Company, Fuji Heavy Industries was formed in July 1953 and, just over a year later, delivered the first of 161 license-built Beech Mentor which were supplied to Japan Self-Defence Forces, to the Philippine air force, and the Indonesian air force. 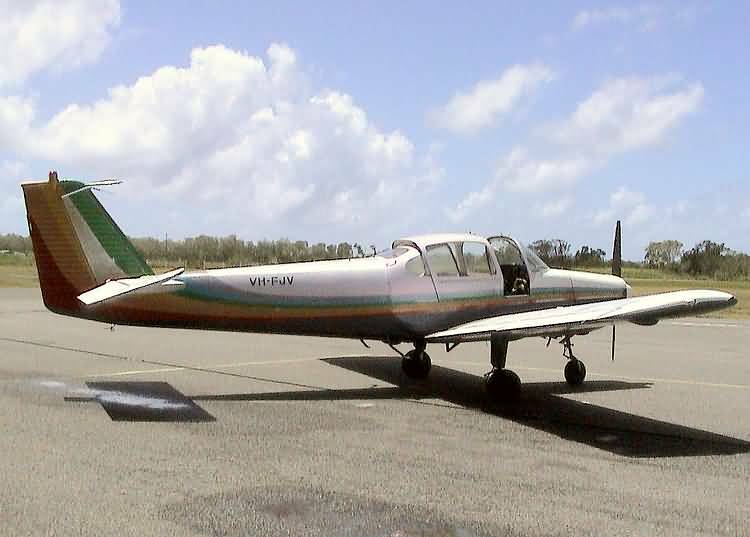 The company evolved a number a number of derivatives which were built in small numbers, and design of an entirely new four-seat light aircraft, the FA-200 Aero Subaru. 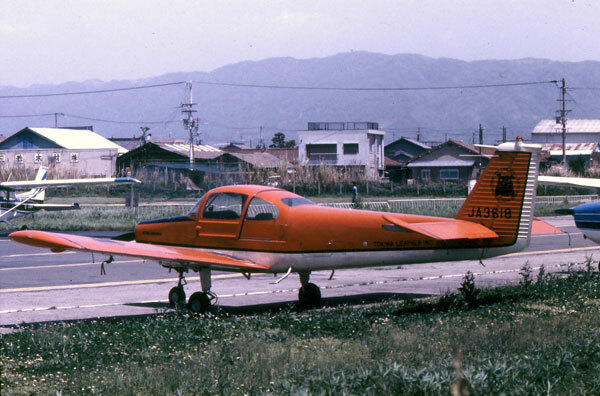 Of all-metal construction, the FA-200 prototype was flown for the first time on 12 August 1965, and subsequently went into production at Fuji’s Utsunomiya factory, initially as the FA-200-160 powered by a 160-hp (119-kW) Avco Lycoming O-320-D2A engine. 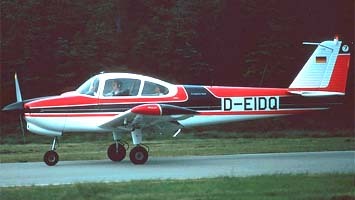 In its basic four-seat configuration, the FA-200 was awarded a Normal category type certificate by the Japan Civil Aviation Bureau on 1 March 1966; certification as a three-seater in the Utility category, and as a two-seater in the Aerobatic category fallowed on 6 July 1966 and 29 July 1967, respectively. United States FAA Type Approval in all three categories was awarded on 26 September 1967. 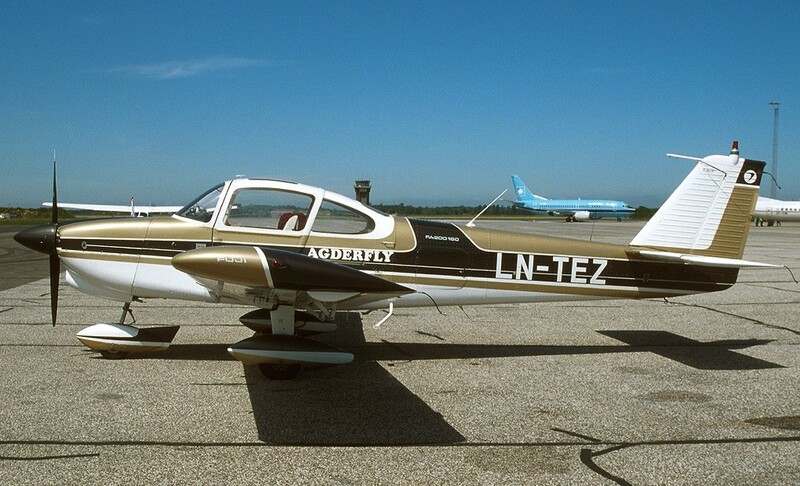 The installation of the 180-hp (134-kW) Avco Lycoming IO-360-B1B engine, driving a constant-speed propeller, resulted in the introduction of the FA-200-180, which received Japanese Type Approval in the Normal, Aerobatic and Utility categories on 28 February 1968. In the latter case, approval was for full four-seat use. With a fixed-pitch propeller, the aircraft became the FA-200-180 AO, certificated in Japan on 27 September 1973 US certification for the FA-200-180 and -180 AO was received on 25 April 1968 and 1 February 1974, respectively. During 1980, after 294 had been competed, Fuji temporarily suspended production to concentrate on joint development with Rockwell of the Fuji 300 light twin. Deliveries of the FA-200 recommenced early in 1981, initially from a stock of uncompleted airframes. single-engined four-seater aerobatic, touring and training monoplane. (FA-200-160) one 160-hp (119-kW) Avco Lycoming O-320-D2A flat-four piston engine. maximum speed 138 mph (222 km/h) as sea level; economic cruising speed 102 mph (164 km/h) at 5,000 ft (1525 m); service ceiling 11,400 ft (3475 m) range with maximum fuel 755 miles (1215 km). empty 1,366 lb (620 kg); maximum take-off 2,333 lb (1059 kg).